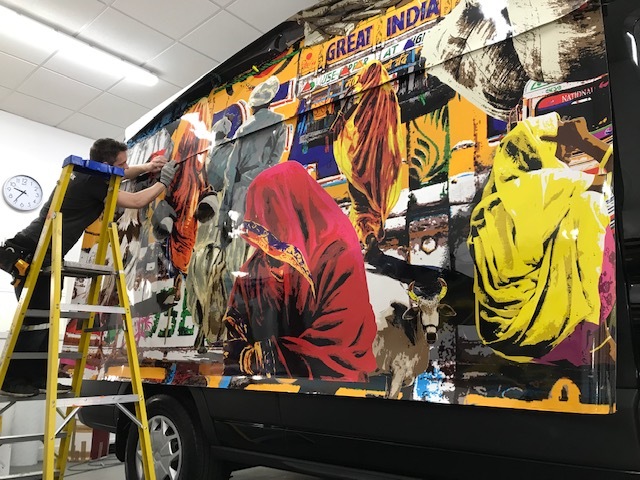 Flight Logistics Group | ShipArt ™ have wrapped one of their vans #poweredbyartists in Natasha Kumar’s art – a striking, colourful montage of her work and Indian-related subject matter. 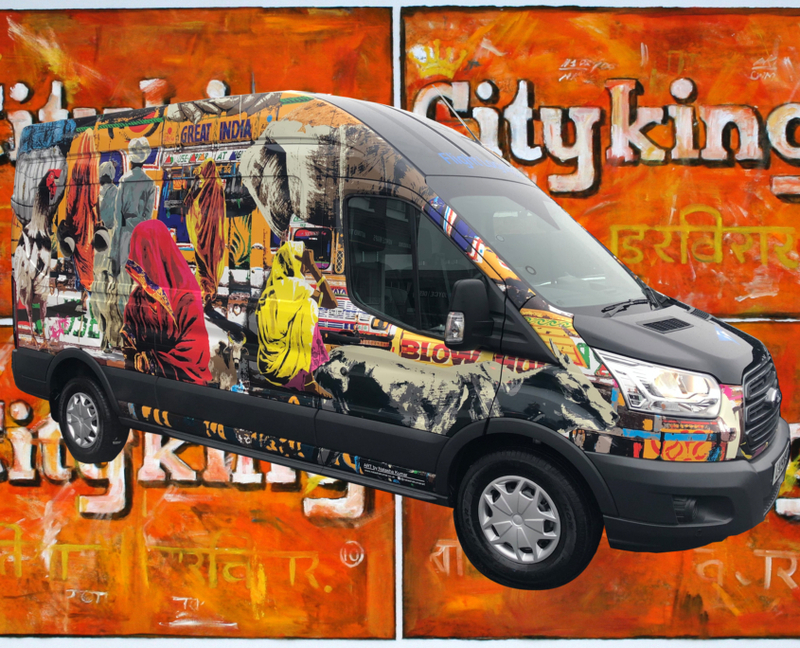 Eye-catching and different, with wide exposure, the van is an un-missable presence in and around London. 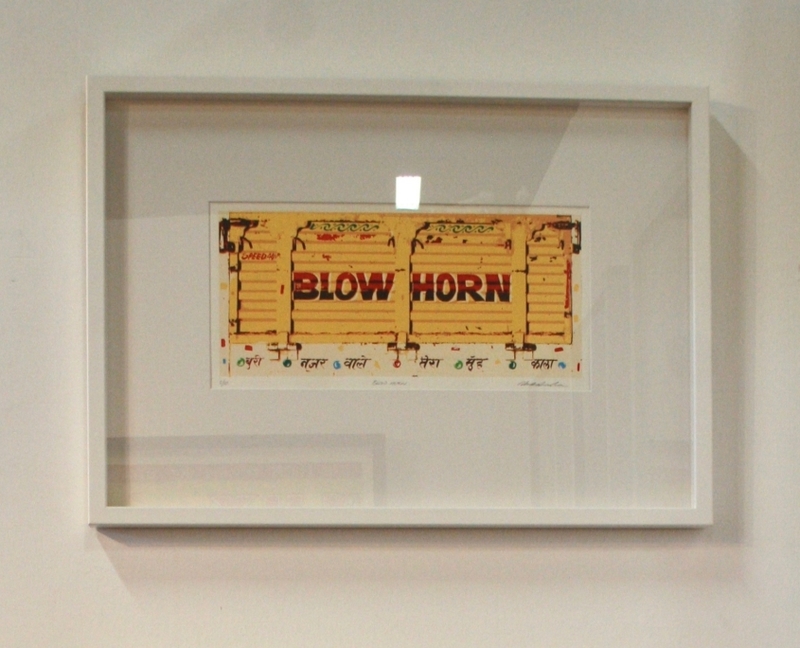 to get the chance to win this signed, free limited edition print every month for a year. 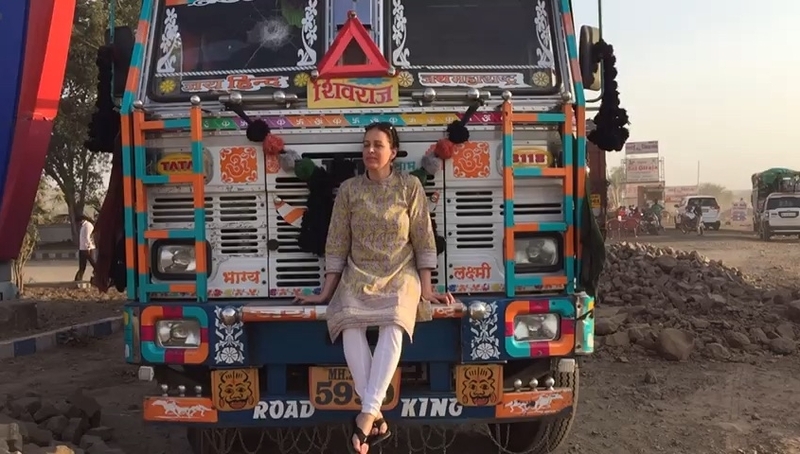 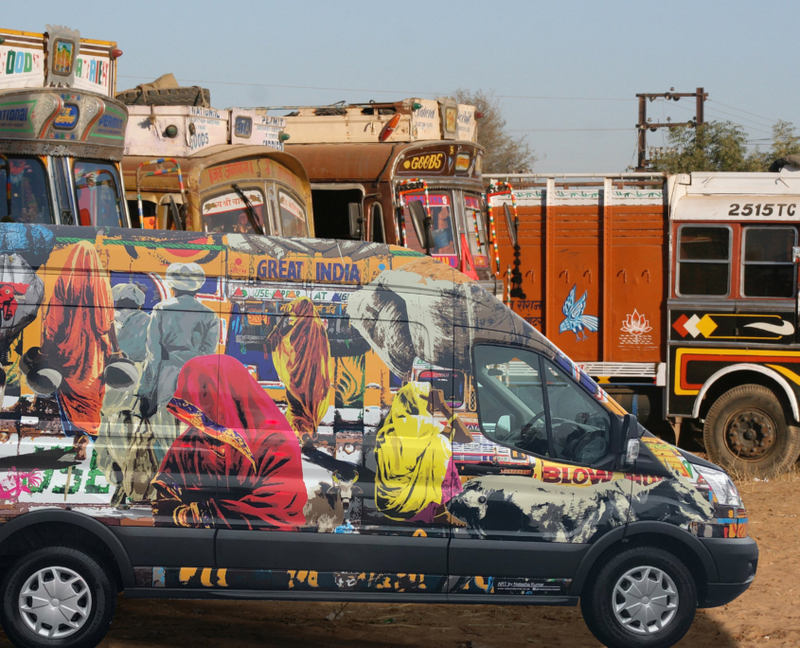 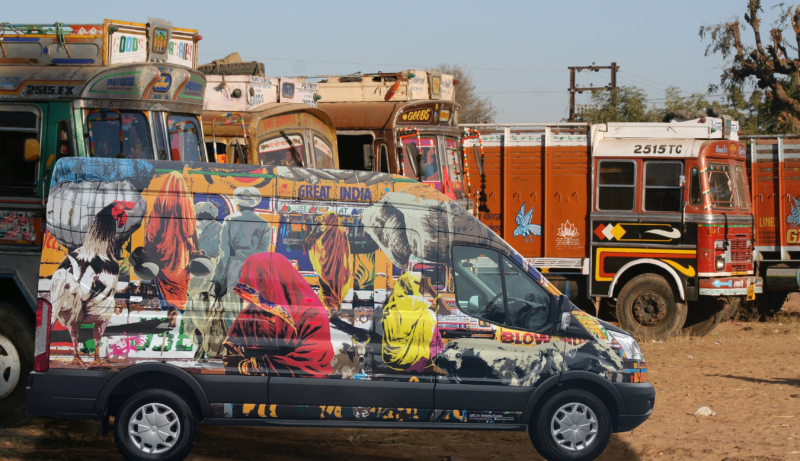 Great India #followthatvan brings together in one place the images of contemporary street life observed by Natasha over the last decade, in a riotous collision of colour and character. 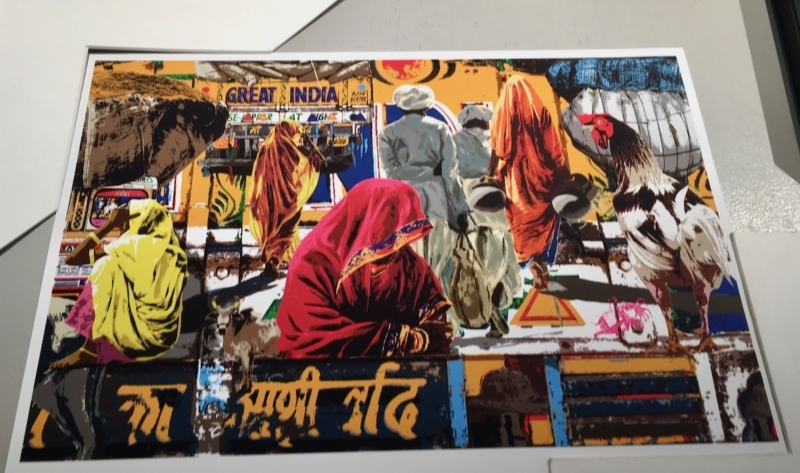 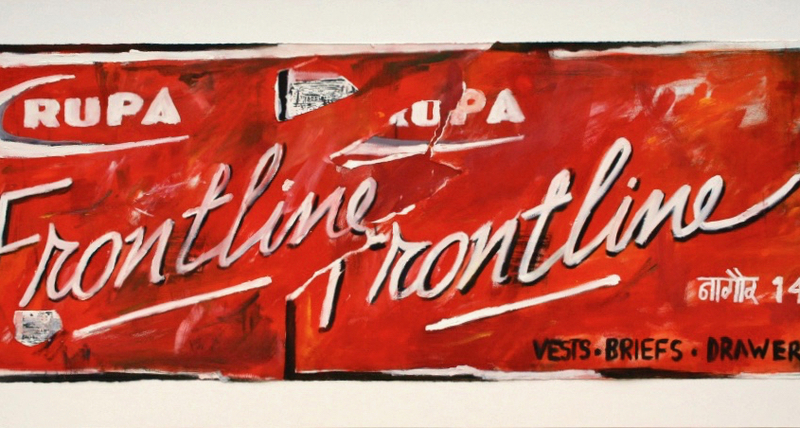 Patient veiled women, the fall of a sari; the brazen charms of decorated lorries; cockerels, coke signs and holy cows create a bright retrospective of her award-winning depiction of the contemporary India everyday. 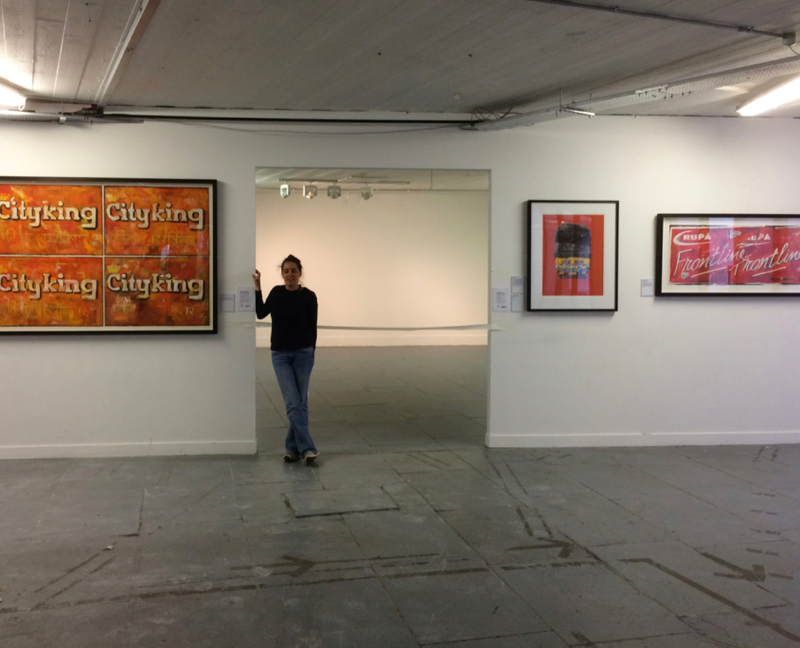 24-28 April | info@natashakumar.co.uk to request free tickets. 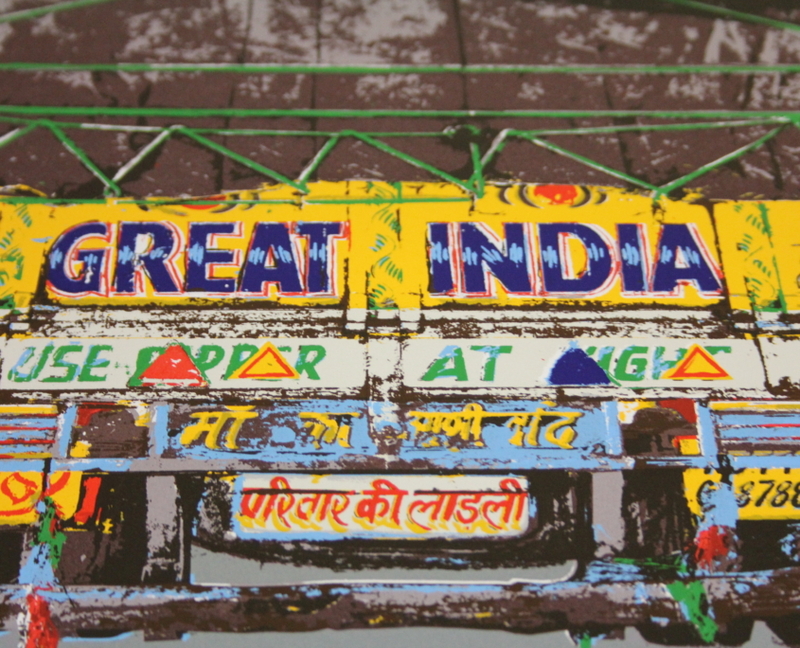 8-12 May | info@natashakumar.co.uk to request free tickets.